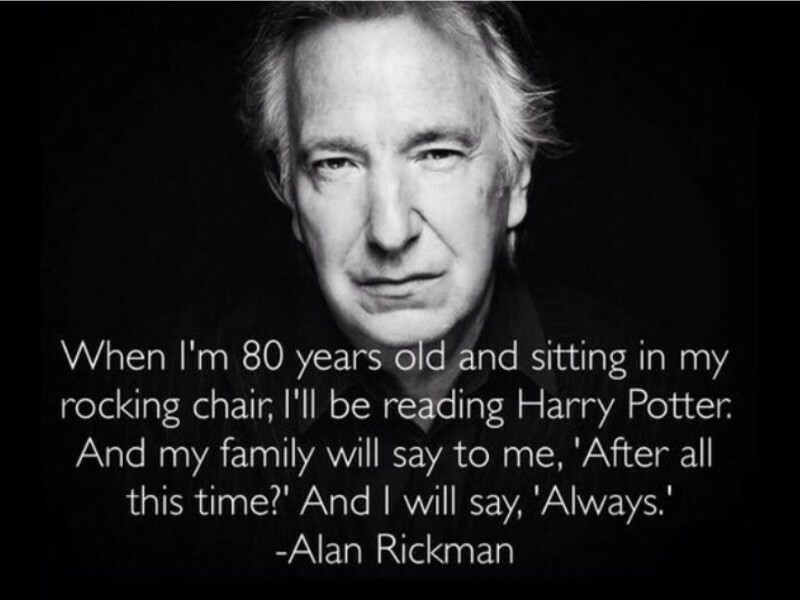 Every Harry Potter fan in the world wishes this one were true but you might want to sit down for the following words. It is true! Just kidding. This quote is as fake as your love for fidget spinners (you know you hate them). If you want to unleash your anger, direct it toward Tumblr user mypatronusisyou123437597309. They were responsible for the fake quote years ago. You might feel betrayed after this one but it’s ok. The picture on slide number three will restore your faith in humanity. Is this some scene from House of Cards? It certainly looks like a staged photo opportunity. Alas, this is as real as it gets. 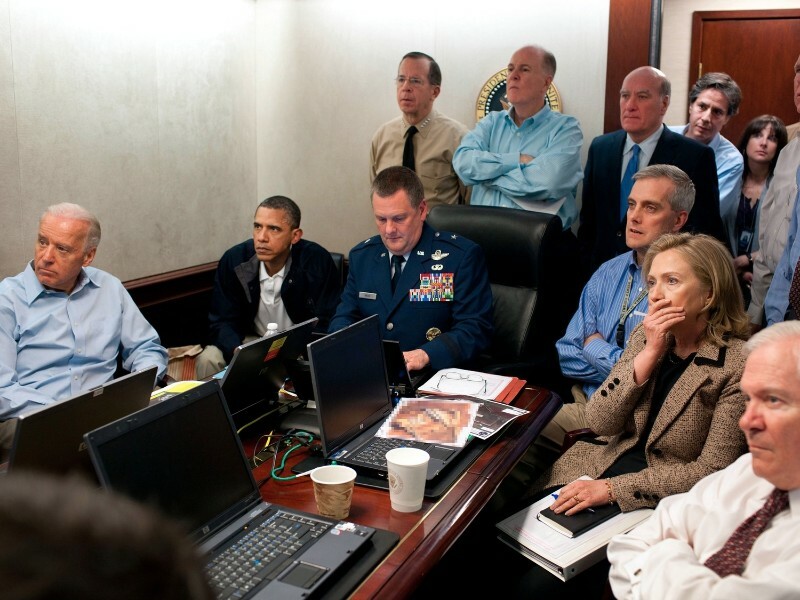 The story behind this picture revolves around the Obama administration’s reaction to the capture of Osama bin Laden. People thought it was fake because you rarely see all those big names in one spot. Also, Hillary could win an Oscar with that face. Everything about this photo suggests it’s not real. After all, these are two presidents and grown men. Yet, they look like little children being forced to apologize in the principal’s office. 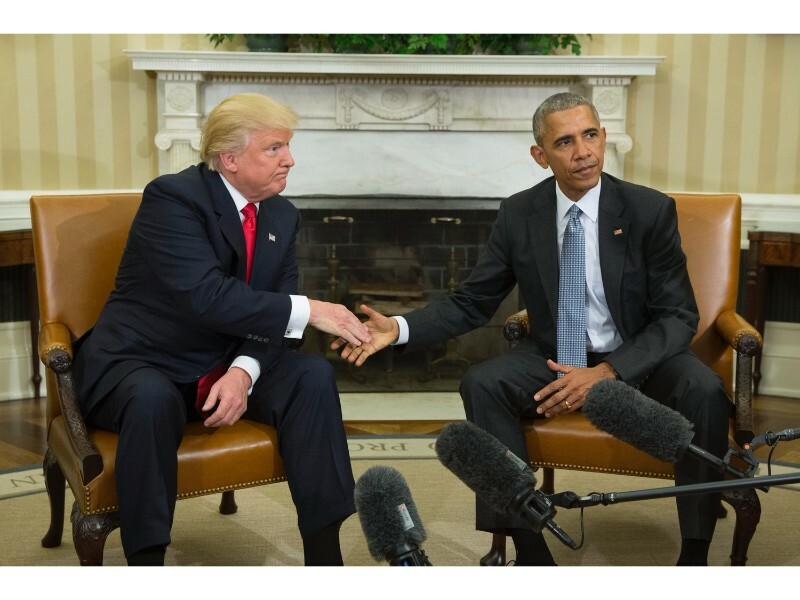 They say a picture is worth a thousand words, but here, Obama is thinking of just one specific expletive that begins with an “f”. Speaking of expletives, you’ll definitely say f*** once you see the picture on slide number one. Canadians are renowned for their friendliness and welcoming attitude, and it looks like that also covers their wildlife. One day, an American citizen was driving across the Canadian countryside and spotted this adorable baby moose. The picture alone was cute enough but he decided to add a little twist. 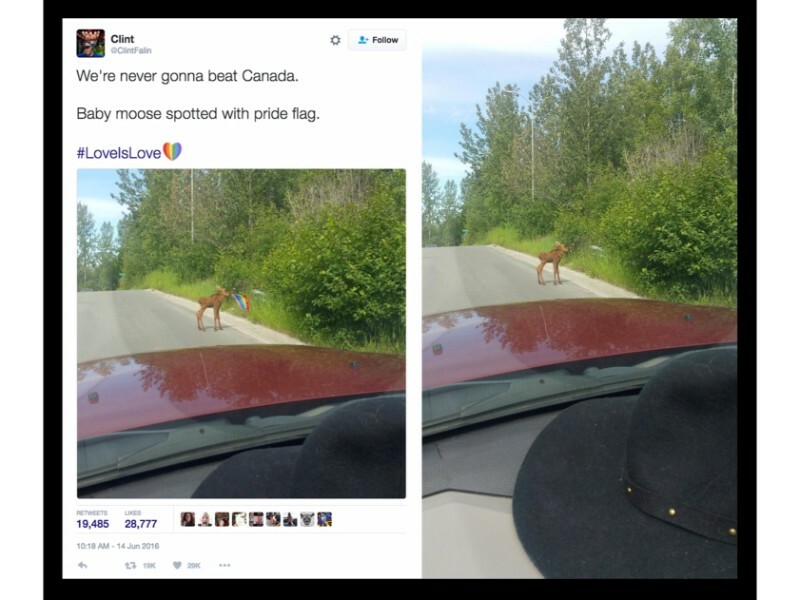 Of all things, he photoshopped an LGBT pride flag in the mouth of the moose. The picture went viral, but sadly, it’s a fraud. Before we investigate whether this picture is true or false, let’s take a moment and appreciate its beauty. What are we even staring at—an ice sculpture? Some weird CGI image of a bird man? 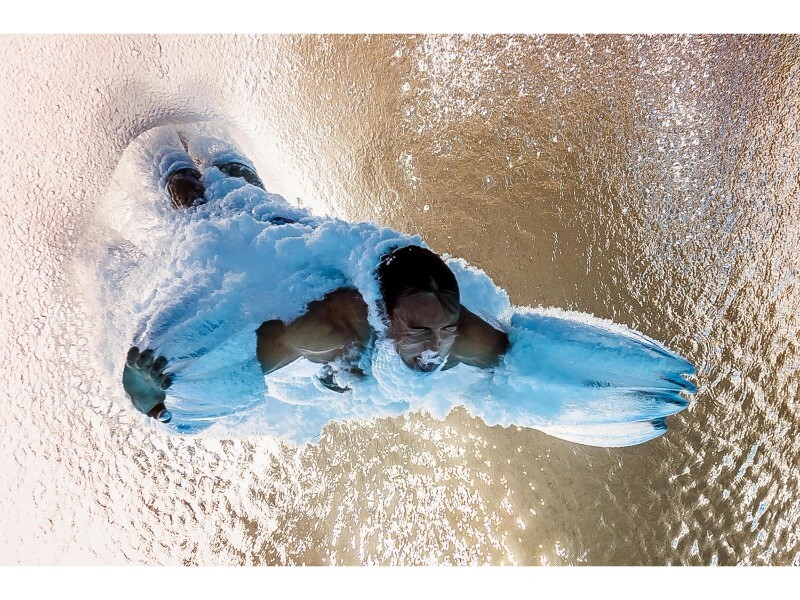 No, it’s just some guy diving into the water as one clever photographer waits below the surface. It’s a creative and very real image.